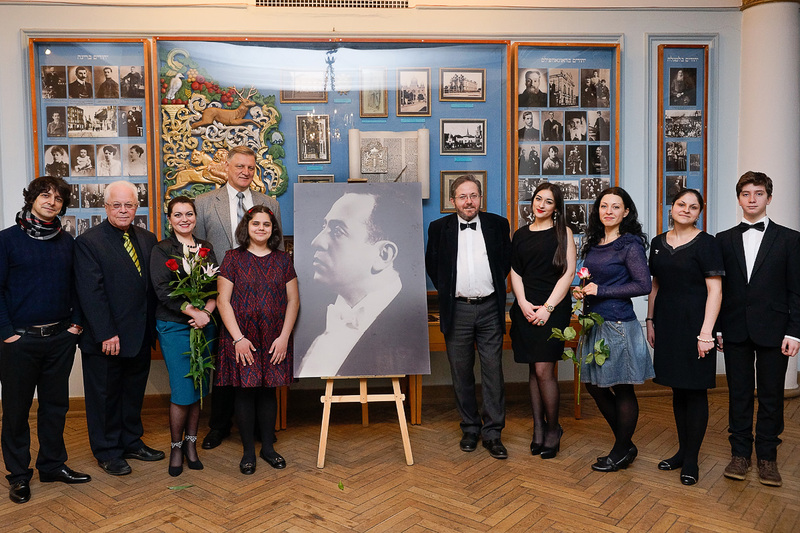 The Jury of Misha Aleksandrovich Competition for Young Singers named laureates in two nominations – “academic singing” and “pop singing”. Evia Hilmane. First-place laureate (“academic singing”). Ornella Rudevich. First-place laureate (“pop-singing”). Marina Trosman. Second-place laureate (“academic-singing”). Patricia Avetysyan. Second-place laureate (“pop-singing”). Daniel Kuzmin. Third-place laureate (“academic singing”). Araksi Avetysyan. Third-place laureate (“pop singing”). 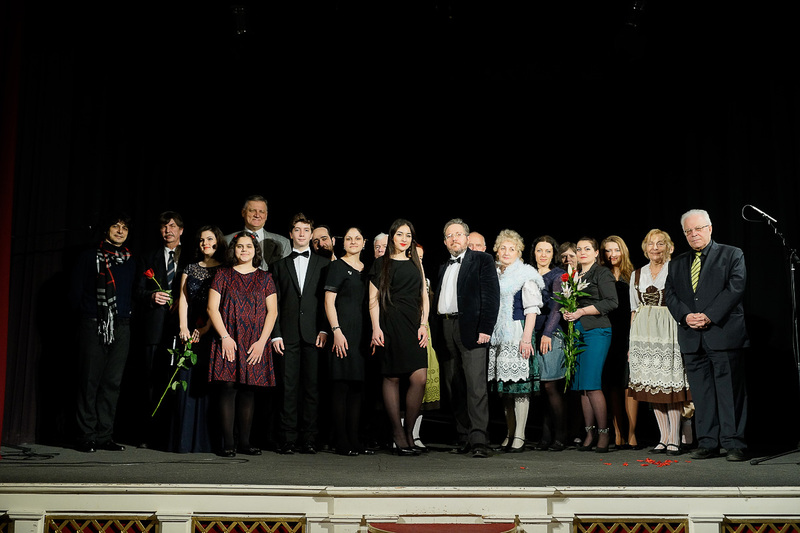 The awards were presented on February 21, during the concert “Carousel of songs” dedicated to the International Mother Language Day in Riga Jewish Community House. Partners: Ministry of Culture of the Republic of Latvia, Latvian Fund of Community initiatives, Latvian Association of National Cultural Societies. With the support of Dutch Jewish Humanitarian Fund.